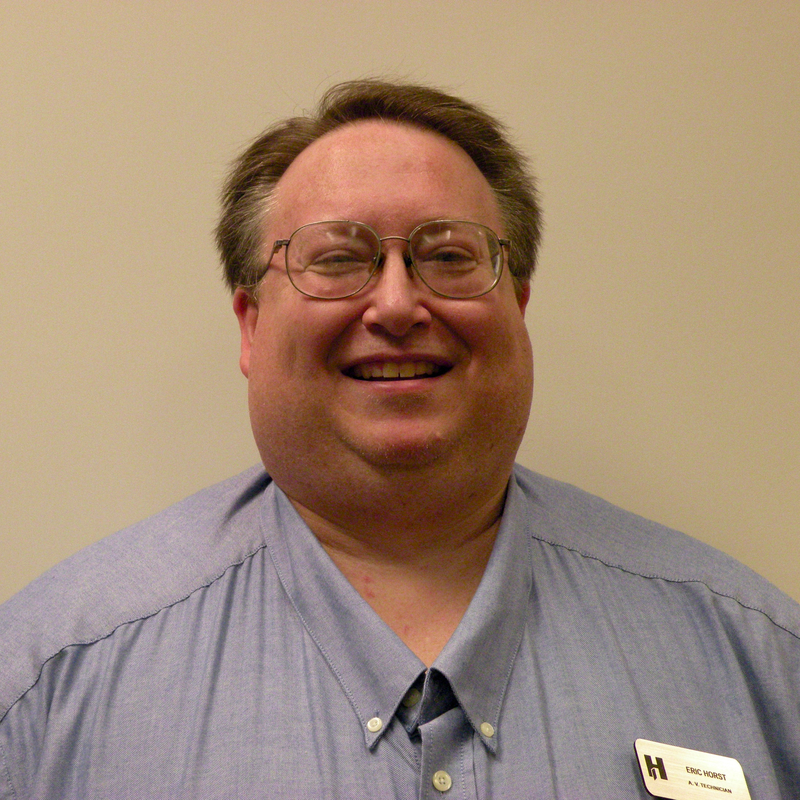 Eric Horst is the Operations Manager and A/V technician at The Harbert Center. He has written a ‘how-to’ from his perspective as A/V technician that highlights a few simple actions event planners can take to insure their presenters are comfortable and prepared. As an audio/video technician I have the privilege of running or operating the sound and video presentations for a variety of events. In this role, I am primarily in the background. If I become visible during a program, it’s usually because something is wrong. I have two goals in this role: 1) to not be noticed by the attendees, and 2) to make the presenters and event planners look good. Here are a few steps event planners can take prior to their event to help the A/V technicians make the presenter look good and the program run smoothly. 2. Provide the event venue with your presentation 24-48 hours in advance to give opportunity to test it. 3. Provide your technician with a copy of your printed program (not just an agenda) if you have one. They may have questions which could help the event run smoother. Do they stay behind a podium when they talk? Do they prefer to walk around? Do they like to use a laser pointer? How tall are they? (Most podiums are designed for people of average height. The farther away a person is from the microphone the harder it is to hear them. I have found that presenters much over 6’4” are often easier to hear when they use a lavaliere microphone. If they want to move from the podium, do they prefer a lavaliere or handheld microphone? 1. What type of computer was used to create the presentation (Windows or Mac)? 2. Are there any audio or video files included in the presentation? If using video, is the file embedded or do they need to play it separately? If separately, is it from a website or do they have it with them? 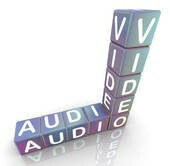 If they are using a video, find out from the venue what format to provide the video in. 3. Do they want to have a computer with their presentation at the podium? 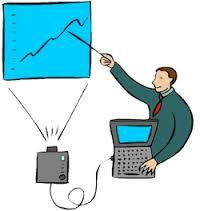 Can it be in the control booth and they use a remote presenter to advance their slides? 4. Does the speaker want to use their own computer or use the venue’s computer? If they are using their own, what type of output do they have? If needed, do they have the appropriate adapters to fit the venue’s projector? 5. What type of presentation? Power point, Keynote, Prezi, etc. 2. The farther ahead of the event start time we have your presentation, the more time we have to troubleshoot if there are problems. 3. Videos played from the internet almost always need time to buffer – get them to us early enough that we can have them ready to play before the program starts. 4. We don’t need to know the answer to every question above. But more information is generally better than less information.